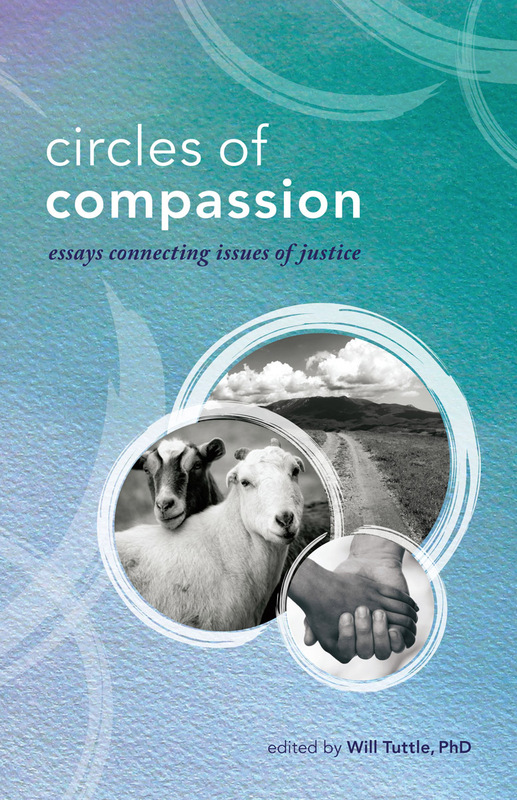 A series of essays linking compassion for animals, social justice and harmony in the human world. 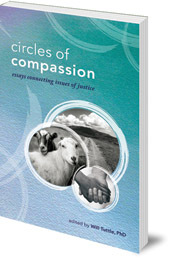 What is the link between compassion for animals, social justice and harmony in our human world? This book is a series of insightful and inspiring essays by internationally recognized authors and activists which focus on how the seemingly disparate issues of human, animal, and environmental rights are indeed connected. Illuminating the connections between injustice to animals and the various forms of social and ecological injustice, these thirty authors provide essential keys to effectively addressing the hidden roots of our dilemmas. The essays also provide practical guidance about how to make the individual, systemic, and social changes necessary to effectively create a peaceful and just world for all. This landmark book provides a crucial impetus for us to break through our confining delusions, build bridges of understanding, and awaken from the cultural trance of indifference and inequity. Will Tuttle, visionary author of The World Peace Diet, is a pianist, composer, educator, and recipient of the Courage of Conscience Award. A former Zen monk, his PhD from University of California Berkeley focused on educating intuition and altruism. Dr Tuttle presents at events around the world, promoting peace through compassion for all life.